One of the most common questions that we are asked is “Is it legal to gamble online in the United States?” This is not an easy question to answer. Each state has their own set of laws, and the laws vary from state to state. Most states have not made provisions to gambling laws in many years and when the laws pertaining to gambling were written the internet did not exist. Therefore, most states do not have specific laws that pertain to gambling online. We are here to try to help you navigate through these laws. Gambling in the United States is not illegal. A few states have legalized online gambling, and some states have prohibited online gambling. Other than a handful of states, the remainder of the states are left without clear answers on the issue of legality. Since most states do not have laws in place that specifically target gambling online, the legality of gambling online falls into a grey area. Even attorneys disagree on how to interpret the laws that are currently in place. Delaware, Nevada, New Jersey, and the U.S. Virgin Islands have legalized online gambling in their states. Several more states have recently introduced bills to legalize online gambling. Louisiana and Washington are the only two states that we know of that have specifically banned online gambling within their states. These states have harsh punishments for residents breaking the laws. The laws in the place in the remainder of the states do not specifically address gambling online. There are laws in place that make it illegal for online casinos to be owned and operated within the borders of the United States. This does not affect players. 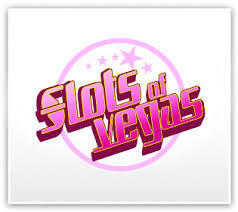 Online casinos available for US players are owned and operated by offshore companies. These companies are heavily regulated and monitored for fairness. There has been a lot of misinterpretation of current laws that has caused many people to believe that playing at online casinos is the United States is illegal. There is currently no United States law that deems playing at online casinos illegal. As we mentioned earlier a couple of states have made it illegal within their state lines, but it is not a federal law. It is illegal to own and operate an online casino in the United States, but this law does not affect players in any way. Does UIGEA Prohibit Online Gaming? Many people mistakenly believe that the UIGEA Law made it illegal for players to gamble in the United States. In fact, the UIGEA Law does not pertain to the players in any way. The law pertains to the operators of online casinos and payment processors of online casinos. The UIGEA Law has no provisions that charge Individuals with a crime for gambling online. You can safely play online casino games from the comfort of your own home at online casinos that are licensed and regulated. 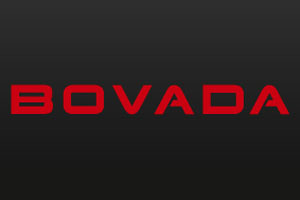 We have taken the time to research online casinos so that you don’t have to. 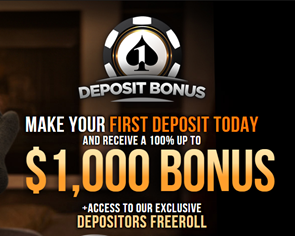 The online casinos that you will find promoted that this site are all licensed, regulated, and trusted sites. You must be careful when choosing an online casino site so be sure that if you don’t choose one of the sites that we have researched that you do the research yourself and make sure that the site is licensed and regulated by a governing body within the country they are located.